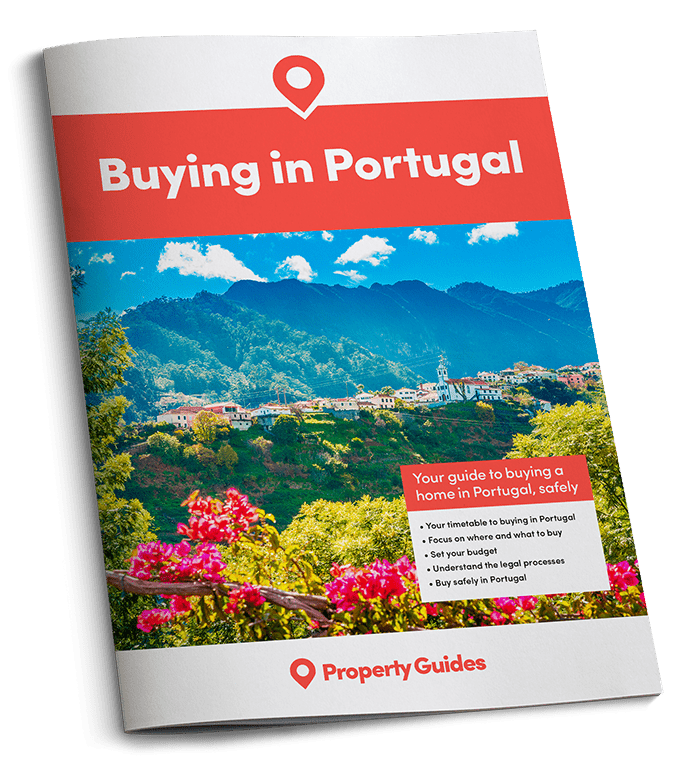 A strong holiday season was widely predicted for Portugal’s Algarve this year, and the predictions were correct, with the destination already set to smash records as the peak of the season gets underway. A particularly busy Algarve holiday season was predicted by many this year. One of the key reasons for this is a dramatic drop in interest for destinations including Turkey, Tunisia and Egypt, where the risk of terrorist activity is currently high. Anyone who travels through Faro airport regularly will likely agree that it’s a well-run facility. The season got underway early as well, with figures from Faro airport showing passenger numbers from May up by over 14% compared to last year. It seems inevitable that increases for the “peak” months of July and August will be even higher. Passenger numbers to Faro aiport have increased significantly. Leonard Zhukovsky / Shutterstock.com. How is Faro Airport Coping? There has, unfortunately, been an undesirable side effect to the Algarve’s boom in popularity. 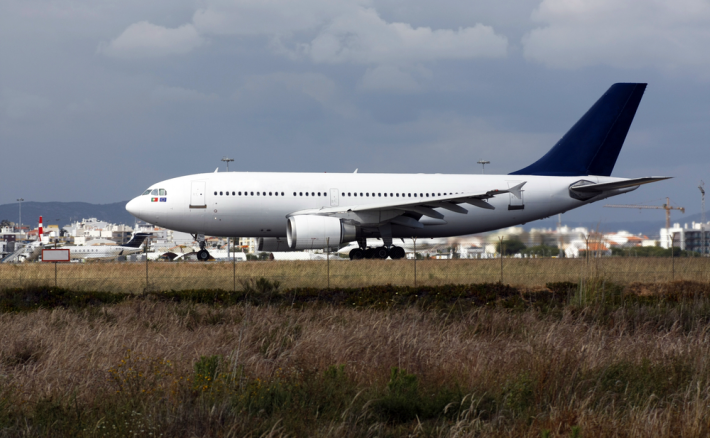 Reports have started to emerge that Faro airport has been struggling to cope with the passenger traffic. However, passengers have shared photographs of a chaotic baggage collection area, and queues at passport control that, anecdotally, have taken over an hour to clear. It also seems that people are often finding the electronic passport control gates out of action, further adding to the delays. Both an airport spokesman and Desidério Silva, the head of Algarve tourism, have played down reports of issues at the airport, with the latter stating that such delays are “normal at such a busy time.” That said, the photos that have emerged do seem to show far more hectic scenes than normal for Faro. How Much Busier is the Algarve? In the report referenced above, an airport transport company has stated that the tourist volume in the Algarve this year is “unprecedented.” Reports from ground-level seem to support this view, with one person we spoke to from a popular East Algarve resort stating that restaurants were already far busier than normal and, in some cases, struggling to find enough staff. Despite some potential problems dealing with the volume of people, this record-breaking Algarve season is fantastic news for locals, expats, and anyone else with an interest in the area. While restaurant tables may prove hard to find until September, this is a small trade-off for the economic boost the region will enjoy – especially after some tougher times for those who make their money from the local tourist industry. And for those who do have to endure an unpleasant airport experience, it’s perhaps worth remembering that there are already major upgrades in progress to accommodate more people.